Years ago, Arizona was heralded as a safe haven for allergy sufferers due to its dry climate and lack of pollen-bearing vegetation. As people migrated west, however, they began to fill their lawns with grasses and plants that are not native to Arizona. These days, an abundance of wind-pollinated plants mean Arizona has nearly twice the national average of allergy-related respiratory cases. Typically used on lawns and golf courses, all varieties of Bermuda grass will create problems for allergy sufferers. It’s inexpensive and easy to cultivate, making it a popular choice among landscapers and homeowners. The pollen-generating blooms are the source of the trouble, so keeping lawns short and well maintained will help prevent problems. 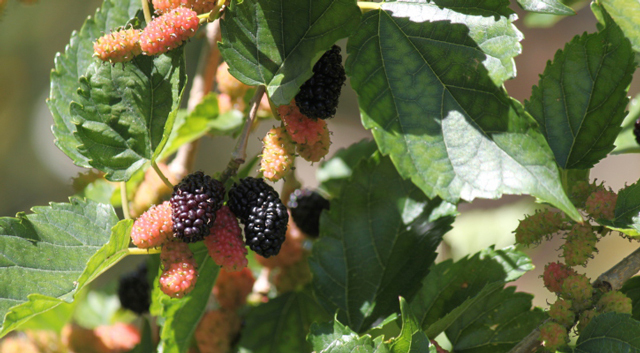 The blooming season for mulberries is typically April through the first week of June. While the plants themselves are beautiful and produce delicious fruit, their small yellowish-green flowers can cause major allergy problems. Beyond your typical over-the-counter antihistamines and decongestants, one popular procedure to reduce symptoms involves weekly injections of pollen from the plant in order to build a tolerance. 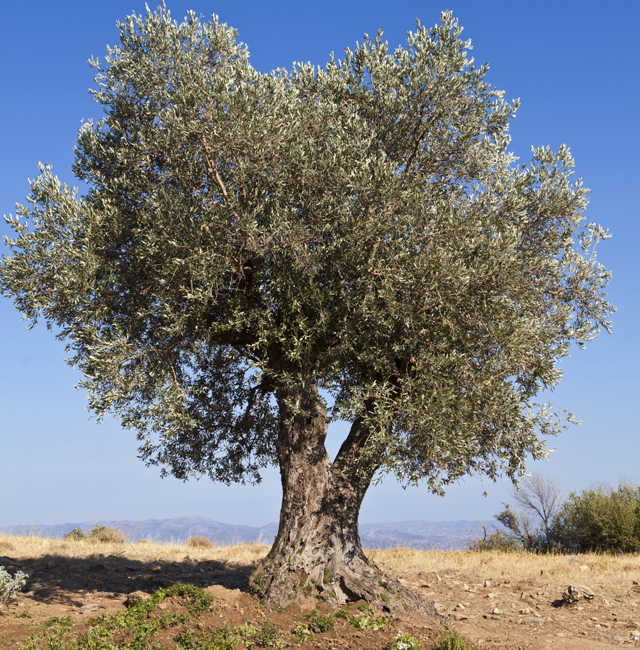 Arizona provides an ideal climate for olive trees, which are traditionally native to the Mediterranean region. However, olive trees that produce fruit also produce a ton of pollen. Today, fruit-bearing olive trees are banned from both Pima and Maricopa counties due to their overabundant pollen production. 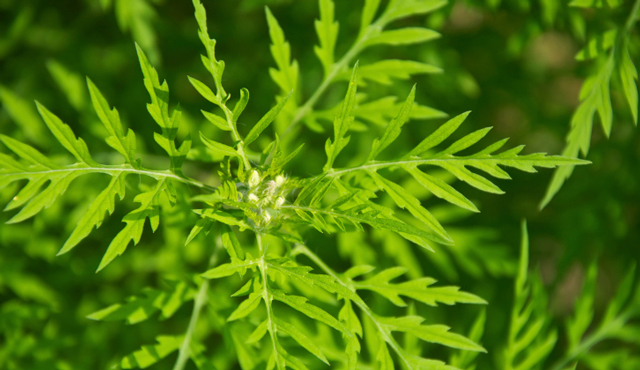 One of the most notorious offenders when it comes to allergies is ragweed. In 2001, a study by Quest Diagnostics ranked nearby Phoenix as the worst city in the US for ragweed allergies. In order to prevent the allergy symptoms stemming from ragweed, it may be a good idea to start taking allergy medications 1-2 weeks before ragweed season starts. In some cases, allergy shots may be recommended. If you are suffering from allergy symptoms, consider a visit to your local FastMed Urgent Care! We have 6 convenient locations in Tucson! No appointment is necessary, so stop by and see us at your convenience.